Needing A New Website or Website Refresh For Your Home Builder Business? As a home builder, you have the important job of meeting industry standards, managing building operations, overseeing multiple work groups and much more. While we don't build homes, we do build websites. Because no two home builders are the same, WebRevelation designs intuitive websites that showcase your unique photo gallery, floor plans, features, testimonials, community overview, maps, HOA details, and more in a distinct way. WebRevelation understands that your clients are busy and don't sit behind a computer all day. We use the latest technologies to ensure your home builder website is viewable on all desktop, mobile, and tablet devices. Whether or not a potential buyer has entered your model home, buyers will almost always turn to the internet to find answers to their questions. 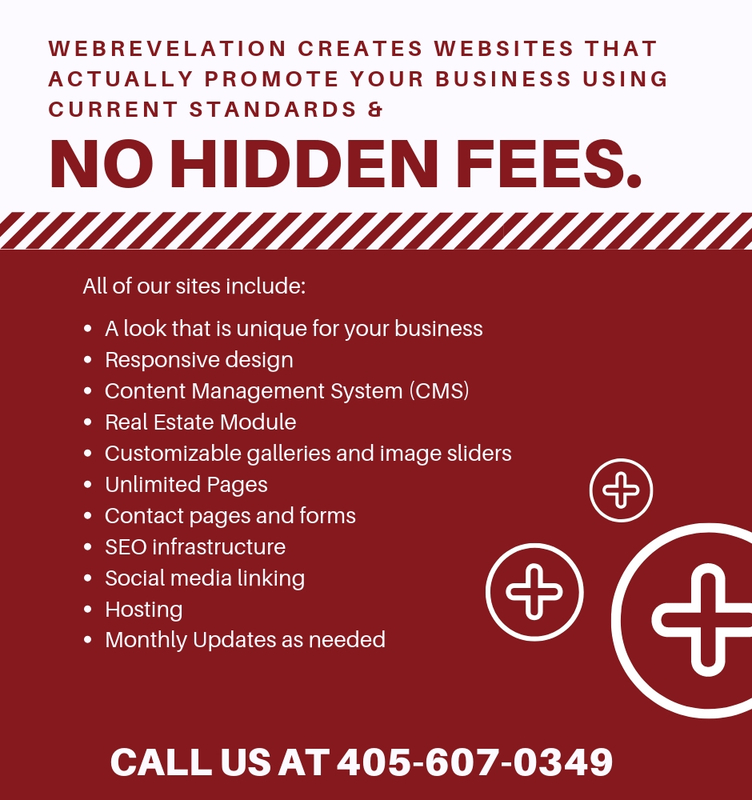 WebRevelation works diligently to improve your search profile and boost your inbound traffic, which can result in an increase in your company’s profits. WebRevelation has created websites for Dub Stone Construction, Quality Designed Homes, The Oaks Development, and more. We'd be happy to help you generate more home sales with a custom-built website. Ready to get started? Call WebRevelation at 817-283-3324 and schedule a free consultation!